Directed by Brett Murray, the new clip was filmed during the band’s three-night run at Foro Sol in Mexico City, Mexico in early March. The footage follows the song’s original studio video that was directed by Herring & Herring and issued last November alongside clips for all tracks on the group’s tenth album on the eve of its release. 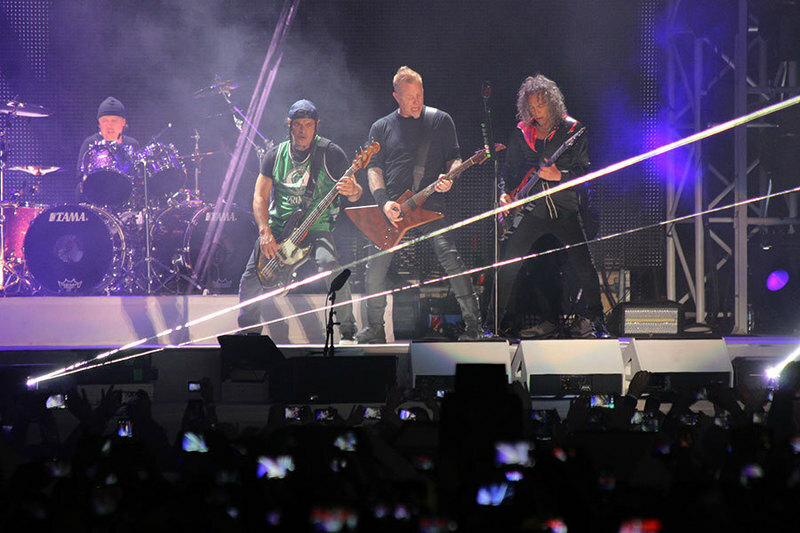 Metallica’s Mexico City dates saw the live debut of “Dream No More” and a cover of a Stooges classic with opener Iggy Pop. The early dates on the band’s WorldWired tour preceded the launch of the North American leg in Baltimore, MD on May 10.